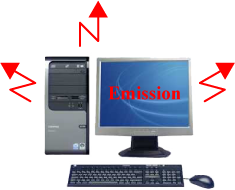 Electromagnetic Emissions relate to electromagnetic energy coming from one device which corrupts or obstructs the effective performance of another device. Sources of EMI can either be Natural, Intentional or Unintentional. Sources associated with natural phenomena such as lightning, radio stars, galaxies etc. Emitters whose primary function depends on radiated emitters. Examples include electronic licensed communication systems such as communication, navigation, and radar systems. Devices that radiate radio frequencies but is not considered their primary function. ITC Engineering Services is one of the most comprehensive EMC testing laboratories in the industry. ITC is accredited and can provide all required susceptibility. 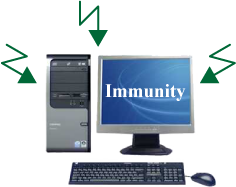 Electromagnetic Immunity relates to the ability of an electronic device or system to function without error in its intended electromagnetic environment. ITC Engineering Services is one of the most comprehensive EMI testing laboratories in the industry. ITC is accredited and can provide all required susceptibility testing to meet our client’s compliance needs.